Without a doubt this is one of the most exciting projects I’ve been working on this year! its been almost impossible to keep the details ‘under wraps’ because this is such an exciting project! But now, I can share details about the new Altea Fitness Facility! 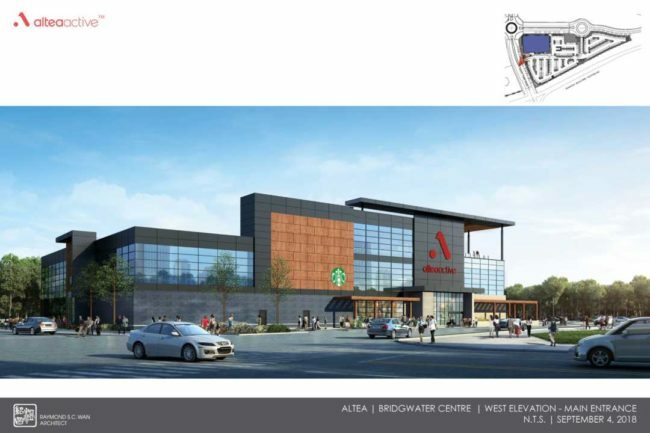 I know how important this facility will be to the neighbourhoods in Southwest Winnipeg – and am so very pleased to be working with Mr. Wu and Mr. Nolan to bring this to our community! 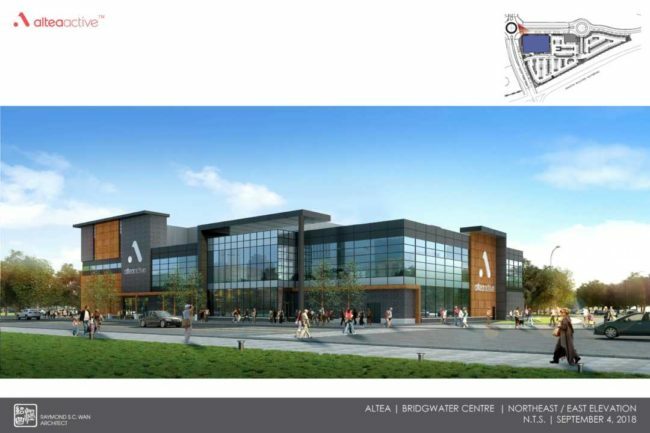 Altea is very invested in Winnipeg – hiring local design, architecture and financial firms, and have partners moving to Winnipeg from Ontario to oversee day to day operations. 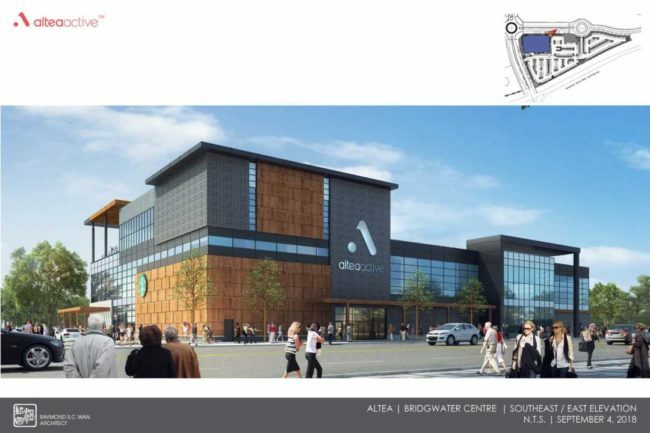 It is important to know that the City of Winnipeg has a significant commitment to Southwest Winnipeg to ALSO provide recreation facilities and the Altea facility is OVER and ABOVE the City’s commitment. In the last four years, land has been secured, initial funding set aside, pipes and road are being planned, and details are being worked through to construct the South Winnipeg Recreation Campus beside the new elementary and high school. I fully expect a formal funding request for the South Winnipeg Recreation Campus will be made very shortly to Federal and Provincial partners to move this project forward! Lots of great things happening in Southwest Winnipeg! WINNIPEG, Manitoba – September 6, 2018 – A new state-of-the-art complex will offer the neighbourhoods of Bridgwater and surrounding communities an entirely new kind of lifestyle fitness club – one that makes health and wellness an experience for individuals and families alike. 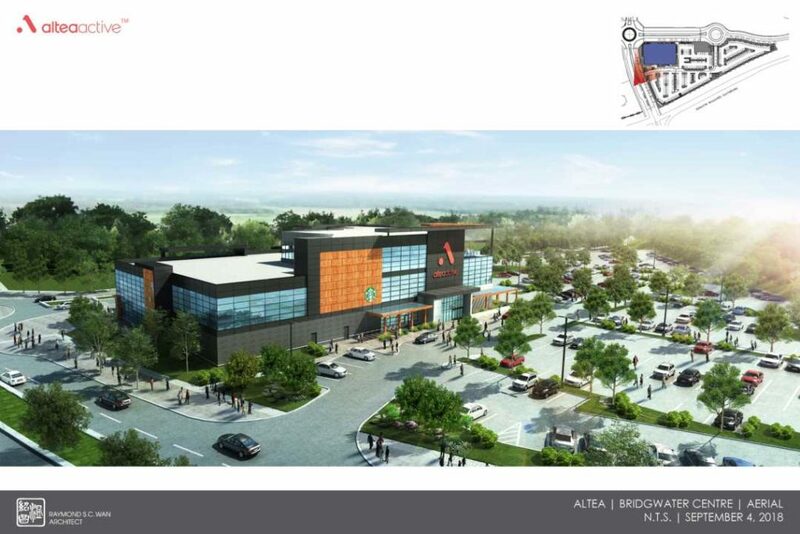 Founded by David Wu, Michael Nolan and other partners, Altea Active Club Inc. (Altea Active) will build and operate an 80,000-square-foot facility on three levels offering amenities and services that will be unrivaled in Manitoba. Previously, David Wu was a co-founder of Movati Athletic and, over the span of 20 years, helped build the company into one of the largest fitness chains in Ontario. Michael Nolan was Vice President of Movati Athletic and acted as the area director for Southwestern Ontario as well as equipment purchasing across the company; he is also a six-time Canadian national champion decathlete who twice represented Canada at the Commonwealth Games. Among the many services and features that will be available are a collection of six boutique group fitness and personal training studios, skating lab, rock climbing gym, ninja obstacle courses, and a 25-meter saltwater family pool with zero-entry and splash pad. The new co-ed facility will offer 160 pieces of cardio equipment. The club will also include a full-service private women’s-only saltwater aquafit pool, strength and training cardio area and an exclusive women’s only group fitness studio. 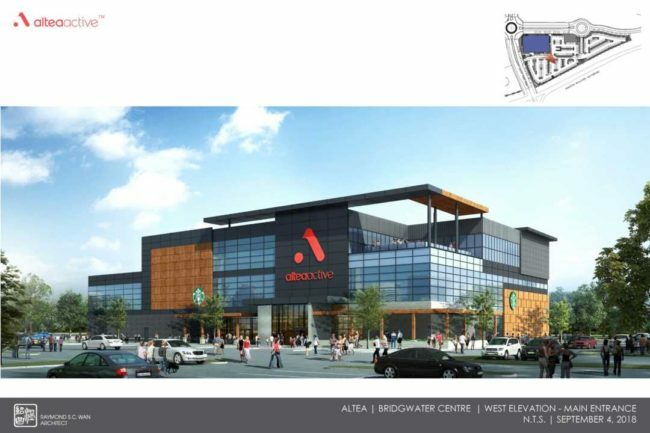 “We chose the Bridgewater Town Centre site due to its outstanding development plans, long-term growth potential and the lack of quality fitness service providers in the southwest region,” said Michael Nolan, Vice President of Operations and co-founder. At startup, Altea will be delivering 95 plus group fitness classes per week and over 200 when they hit capacity – all of which are included as part of the membership fee. In addition to the vast health and fitness offerings, the new three-story centre will have a café, smoothie bar and an outdoor café terrace. Community meeting rooms will be available on-site and offered free to non-profit health-related organizations. Construction contracts will be awarded in early October with work beginning immediately and the opening is scheduled for late fall of 2019. Altea Active is changing the face of Canadian health and fitness through state-of-the-art co-ed, female, and family-centric fitness facilities that take care of both body and mind. The company was established in 2018 by co-founders David Wu and Michael Nolan, both formerly of Movati Athletic. 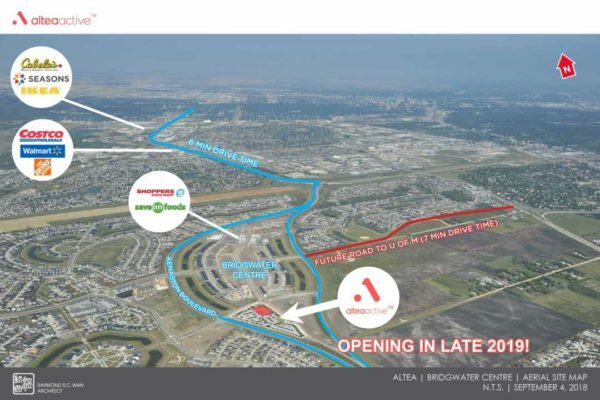 Altea Active is focused on providing value to local communities through land investment, purpose-built facilities, and equity participation programs for company employees.